This is a season of surprises and as we always say expect the unexpected things at the right time. 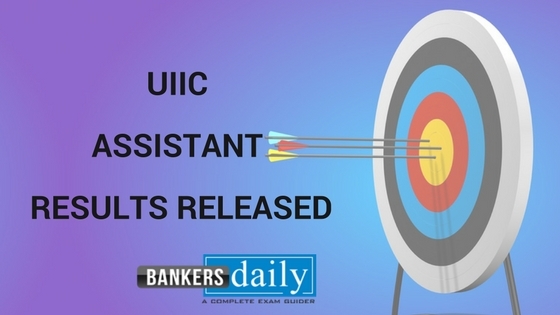 The Syndicate Bank has released notification for the post of Probationary Clerks recently and when everyone was fearing about the future of the bank exams. We keep of getting notification from all and now we have received the notification from CANARA Bank for the recruitment of PO through Post Graduate Diploma in Banking and Finance. 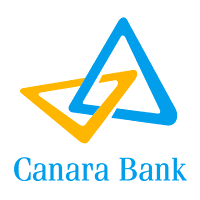 CANARA Bank has released the notification for the recruitment of Probationary Officers through Post Graduate Diploma in Banking and Finance and the total number of vacancies available for the post of PO through Post Graduate Diploma in Banking and Finance is 450. This is a recruitment for the year 2018 and as you all know the pattern of the exam. Since the vacancies brings a joyous moment for all the candidates , since there were widespread news about less vacancies posted last year. This Notification will be a boost to their preparations. As you all know this notification released by Canara Bank PO is a Postgraduate Diploma in Banking and Finance (PGDBF) which is commonly a Manipal academy one. So we have some further news regarding the notification , read more. 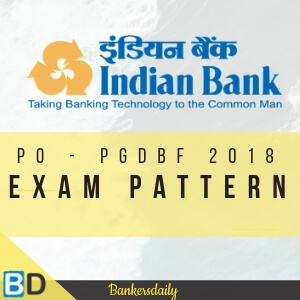 You can download the Notification of the CANARA BANK PO 2018 PGDBF from the link that is given below.